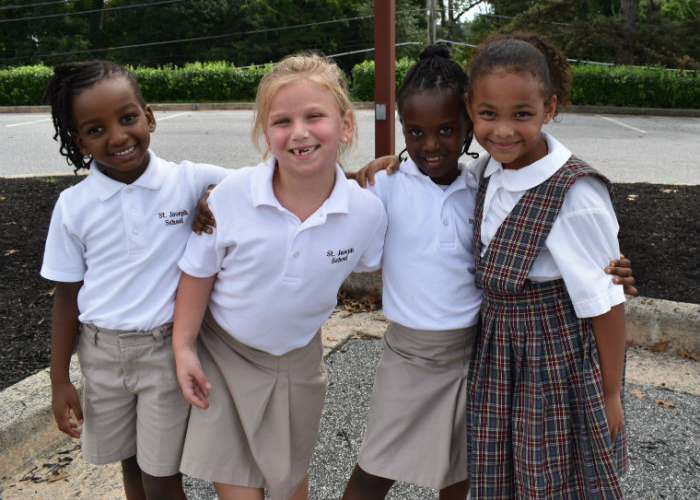 Our academic programs inspire our students in PreK-4 through 8th grades to exceed their own potential. Together we Learn, Pray, and Serve! 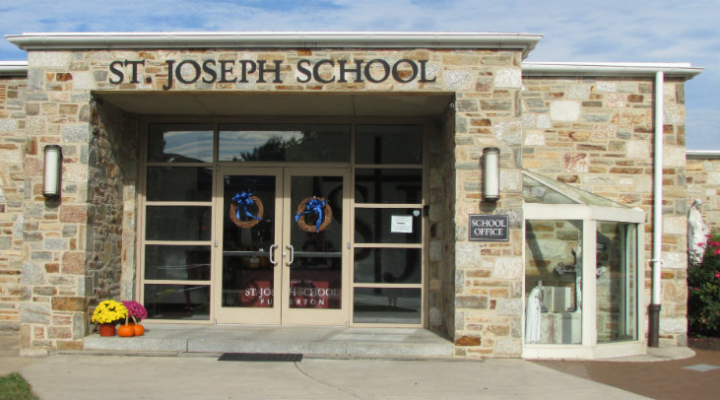 We invite you to learn more about our St. Joseph School family. 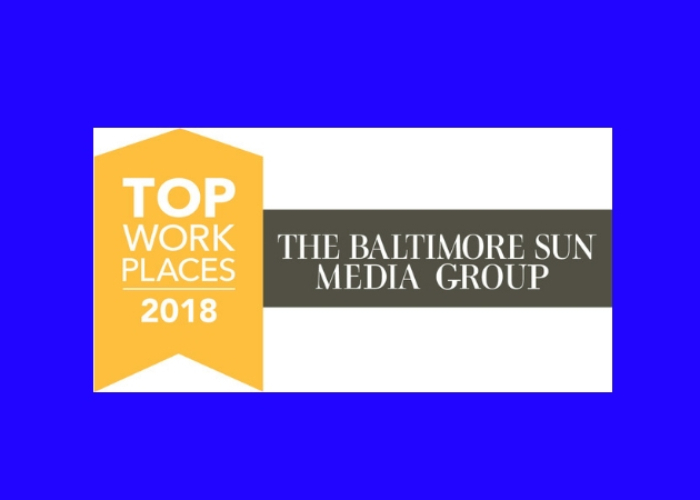 We are proud to announce that St. Joseph School - Fullerton has been awarded a 2018 Top Workplaces honor by The Baltimore Sun Media Group. 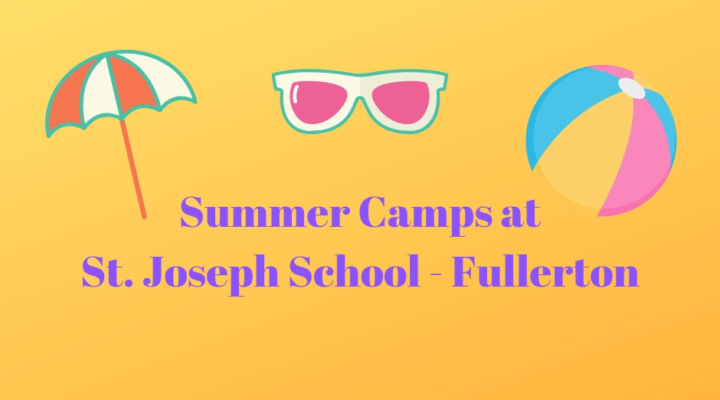 Summer STEM Camp Sign-up Today for this Fun Summer Camp! Vote for SJS in the BGE "Wires Down" Video Challenge Help us win up to $10,000! We are Blue Ribbon Proud! 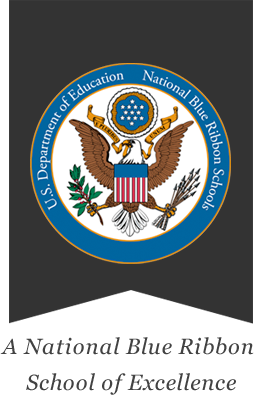 St. Joseph School - Fullerton was recently named a 2016 Blue Ribbon School of Excellence by U.S. Department of Education. 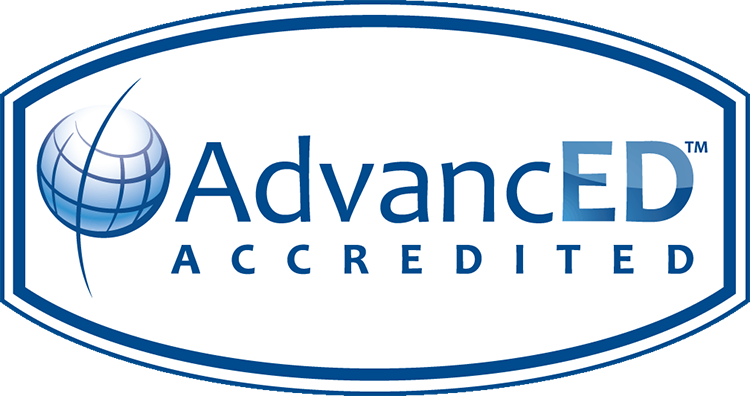 We are one of only fifty private schools in the nation to receive this prestigious award. 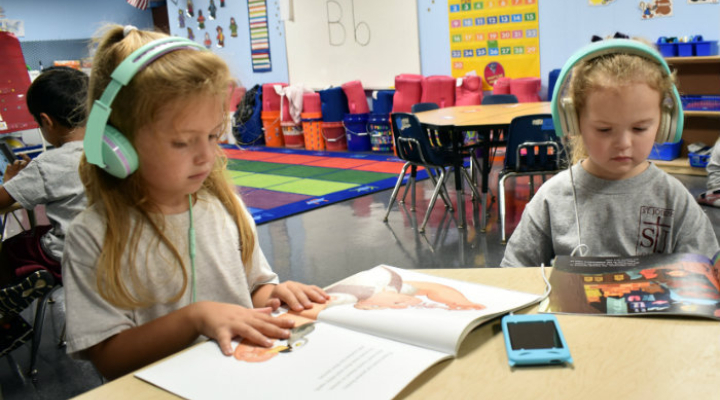 This award affirms the hard work of our students, educators, families, and community in creating a safe and welcoming school where students master challenging content. 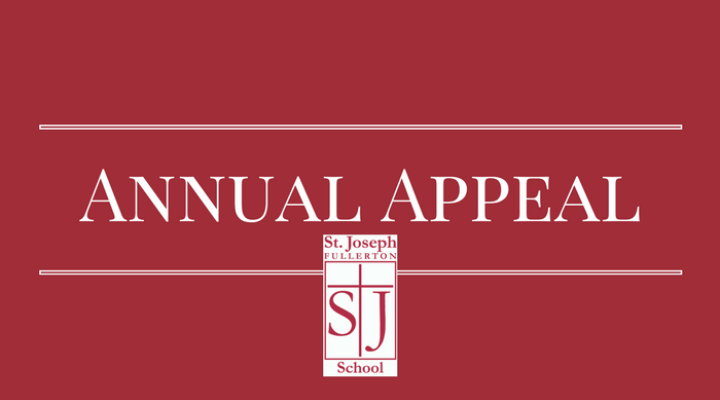 Find everything you need to keep current with what's going on at St. Joseph School - Fullerton. Helping you stay on track. Stay connected to your classroom resources and educational websites. 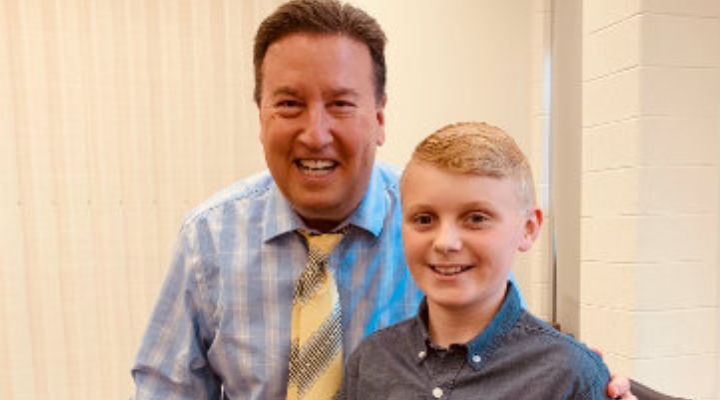 You are an important part of our school community! We would love to keep in touch with you. Please share your good news with us! 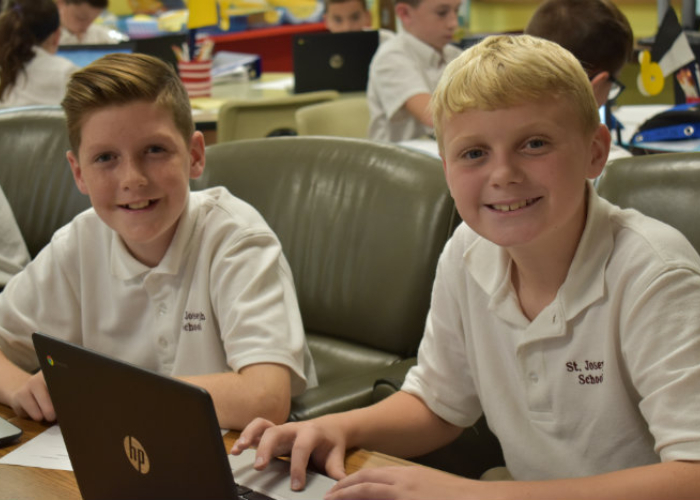 We invite you to learn more about our SJS family for the 2019-2020 school year! Your financial support truly makes a difference. Stay connected with SJS. We would love to hear from you!